Marking our anniversary this November 2018, we cast Malaysian actor Azrel Ismail on our “Anniversary Issue” cover – decked in Bottega Veneta. 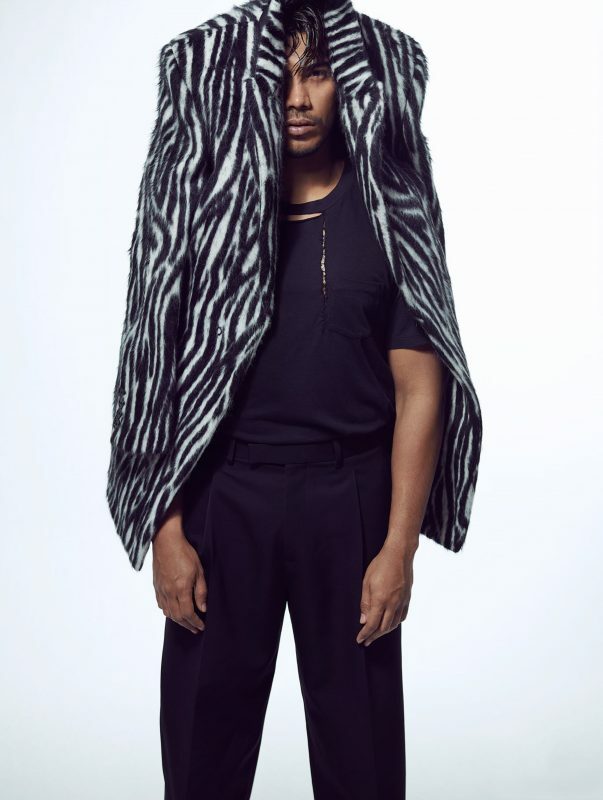 Having just made his debut on the big screen (read his interview with us here) with Pulang The Movie, Azrel shows no sign of stopping as he propels to stardom. In fact, he is building a long-lasting acting career for himself as he takes it one step at a time as he moulds himself into a many-sided actor, a process that he knows cannot be rushed. During the time of our interview, Azrel was eagerly waiting for the release of his upcoming projects: an IP-drama Isteri Dalam Sangkar, telemovies Nadi Luna and Rezeki Tanpa Alamat and the movie Bikin Filem. What is one of the biggest challenges for you as an actor? For me, it’s not easy to just break out into tears on set, but I am very lucky to have worked with the best in the industry who gave me a lot of helpful advice. It might have taken me days to get it right, but it’s all worth it. Also, it takes me a bit of time to cosy up to a new team of people when I start a new project. I do get a little overwhelmed when I meet the more experienced colleagues, so I’ll usually make an effort to get to know them better in order to get things going. Success to me would be when I see myself having grown positively in the entire process. From just a model, I went on to be a commercial talent, before playing numerous roles as an extra to finally landing lead roles in dramas. Hard work is slowly paying off; I hope to one day be nominated for awards and win some. I love rom-coms because I feel more confident and relaxed as you don’t have to follow the script word for word. They are about the spontaneous chemistry between the actors. Action movies are great too because of all the physical preparations required before filming in order to achieve the outcome you want. For example, in a movie with Muay Thai fighting scenes, after two months of intensive training and practising and finally getting to do it in front of the camera, the feeling is beyond words. David Beckham. I’ve been a fan since his football days; it’s just amazing to see how he has taken his career from being just a football player to a personality adored by fans around the world. He is my inspiration to persevere and work harder to make a name for myself not just in Malaysia, but also internationally. How do you keep yourself motivated to go the distance? I believe that it is important to keep breaking the norm and to not be stereotyped as a one-dimensional actor. I love playing characters that inspire me, and if that means giving up something or learning a new skill from scratch, I am willing to do it as long as I believe in it enough. 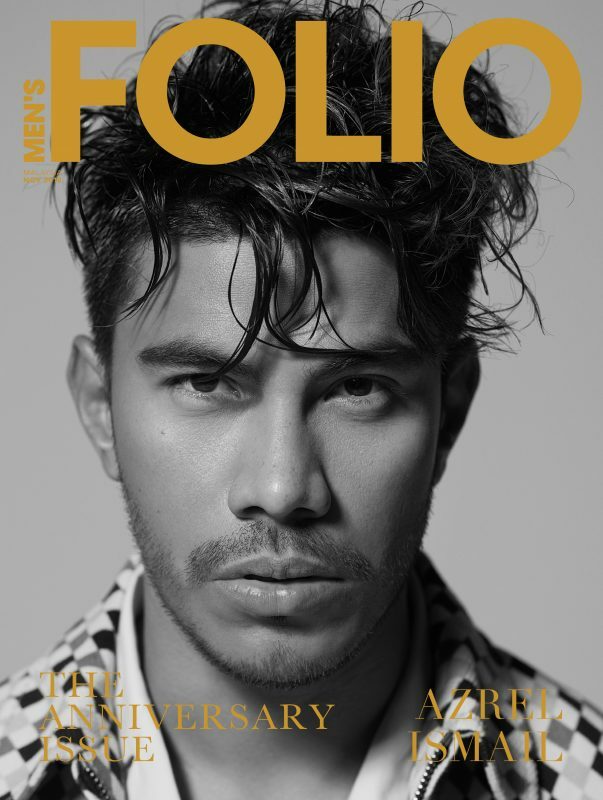 To read the story of Azrel Ismail, you can get your latest copy of Men’s Folio Malaysia November 2018 issue now at newsstands and bookstores nationwide or get your digital copy at www.magzter.com.